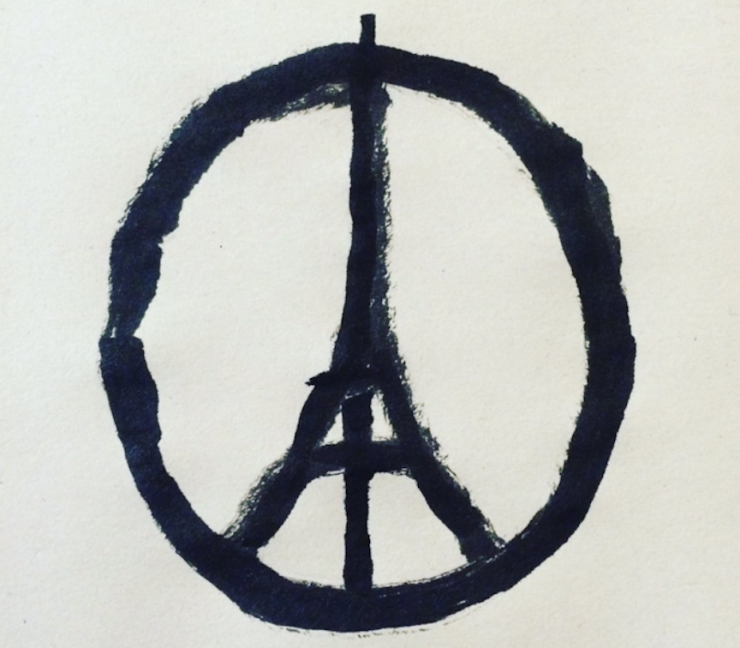 On Friday, November 13, 2015, there was a horrific terrorist attack in Paris. Over 130 people were killed and over 350 injured when Daesh (ISIS/ISIL) attacked six separate places within the city. The worst of these was at a concert hall. Agnes Thibault-Lecuivre, a spokeswoman for the Paris prosecutor’s office, said that 8 of the suspects were killed during the attack, 7 of them by suicide bombings and 1 was killed by security forces during a raid on the concert hall to free the hostages. She also said that there may be more suspects still at-large. During and after the attack, President Hollande declared a state of emergency for the entire country, closing all of the borders, instituting a mandatory curfew in Paris, and pretty much instituting martial law. President Hollande also called this an act of war and vowed to mercilessly retaliate against the people that committed the attacks. France bombed the city of Raqqa, Syria, the de facto capital of Daesh. It is reported that 24 bombs were dropped. Activists say that there were no civilian casualties and a few Daesh casualties. The media wing of Daesh is reporting that there were no casualties. President Obama has called this an “attack on all humanity and the universal values we all share”. President Putin has asked for the western nations to come together and bury the hatchet, and attack Daesh together. Top conservatives in the UK have said that Prime Minister Cameron is no longer bound by his obligation get the approval of the House of Commons before attacking Daesh. Within the US, there have been calls for the barring of the Syrian refugees, in response to the attacks. The governor of Alabama has said that his citizens would be put in harm’s way if the refugees were accepted, and that he will refuse to accept said refugees. The Minister-designate of Foreign Affairs of Poland has said that we could arm the refugees coming from Syria, train them, then send them back to fight Daesh. Amnesty International has called on the G20 to continue to accept the Syrian refugees after the attack on Paris.